NATURA BISSÉ, always involved in the world of cinematography, now focuses its know-how toward the stars of one of the most anticipated films of 2018 to make them dazzle on the big screen. NATURA BISSÉ is participating in the filming “Mamma Mia! Here We Go Again”, a movie directed by the famous Ol Parker, through the expertise of renowned Makeup Artist Tina Earnshaw, a loyal follower of the brand, to pamper and provide skincare treatments to the film’s stars. 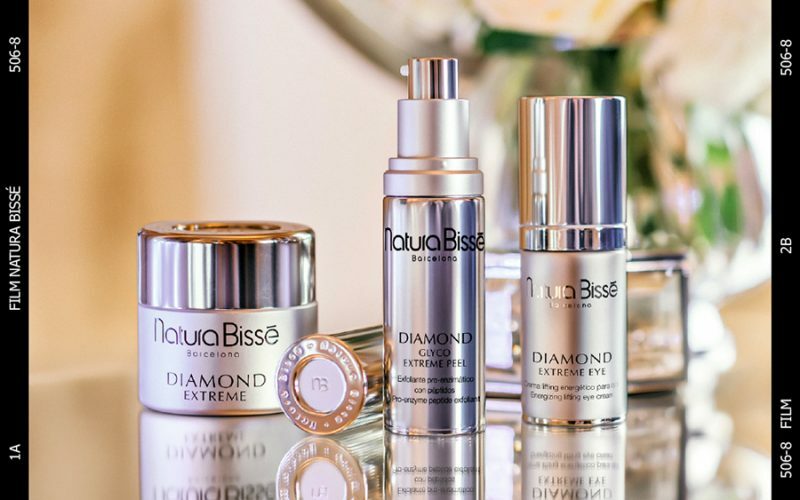 Tina Earnshaw has been seduced by the quality and the effectiveness of NATURA BISSÉ’s products, such as those found in in DIAMOND COLLECTION or THE CURE COLLECTION. Its fantastic formulas treat and beautify the skin, contributing to minimize the negative impacts of constant make-up sessions on the skin. Products are also provided for the main actors to continue with their skincare at home in addition to getting facials in treatment rooms to make their skin radiant and camera-ready for the premiere. “Mamma Mia! Here We Go Again” will reunite the star-studded cast of the first “Mamma Mia!”, including Amanda Seyfried, Meryl Streep, Pierce Brosnan and Colin Firth, a decade after the initial musical romantic comedy came out. 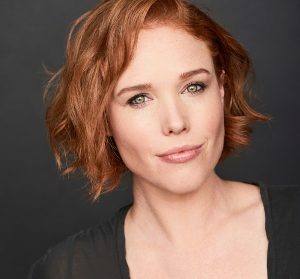 There is also a new group of well-known Hollywood stars in the film, led by actress Lily James, Jessica Keenan and Cher, signed on to portray characters of Kalokairi’s present and past. Natura Bissé is recognized as Forbes Travel Guide’s “Official Skincare Brand” by this global authority on luxury travel. In addition, Natura Bissé is the only brand in the world that has been trained following the renowned institution’s strict standards, a reflection of its passion for offering the best service.